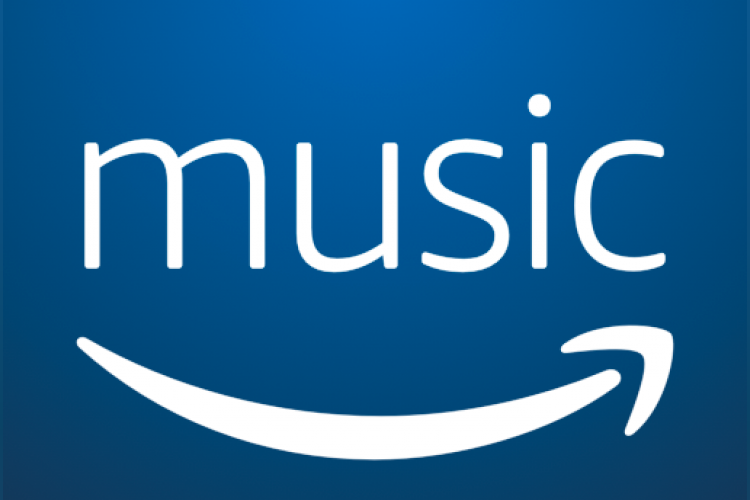 Amazon has quietly launched their music streaming service “Amazon music” in India and now you can download it from android play store, iOS or you can access it on the web also. It is a part of the prime membership and the yearly cost for amazon prime is Rs 999. While Google music and Apple both claim to have 40-45 million songs, Amazon is yet to advertise a figure there.